« Bethany Welcomes From the Heart Quilt Shop! A new school year has just begun, and children and teens are excited and nervous as they find out what the year has in store for them. But if you’re planning to locate to Bethany in the future you should have nothing to be nervous about if you have school age children. 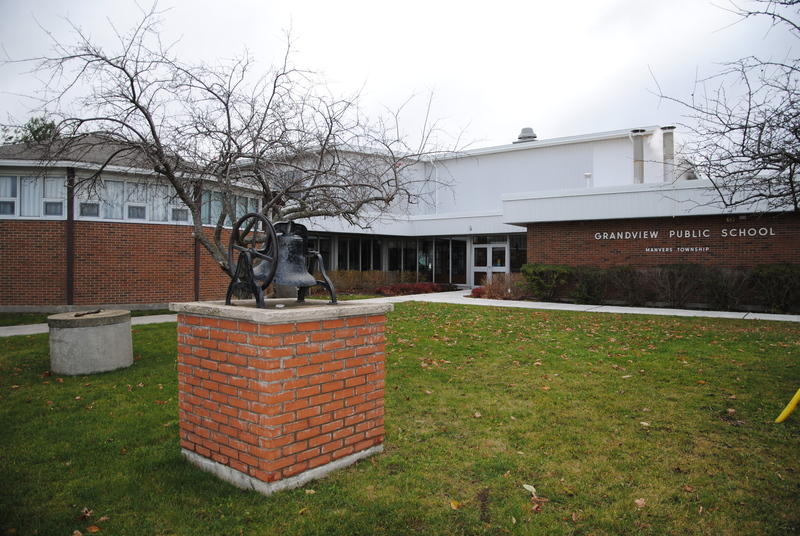 Bethany boasts some of the most well respected public schools in Ontario. Most of Bethany’s public school students attend schools which are part of the Trillium Lakelands District School Board. In total the TLDSB manages 48 schools – 41 elementary and 7 secondary – and 7 Adult Education and Training Centres for persons looking to upgrade their skills or learn something new. However, most students in Bethany attend 1 of 3 public schools: grades Junior Kindergarten to 4 attend Grandview Public School, grades 5 – 8 attend Rolling Hills Public School, and secondary students are bussed to I.E. Weldon Secondary School in Lindsay, just outside of Bethany. I.E. Weldon SS was named for Isaac Ernst Weldon (1873-1962), a prominent lawyer who was raised in Lindsay and donated one million dollars to the local school board with the interest generated to be divided among graduating students in the county who were advancing to post-secondary education. Today I.E. 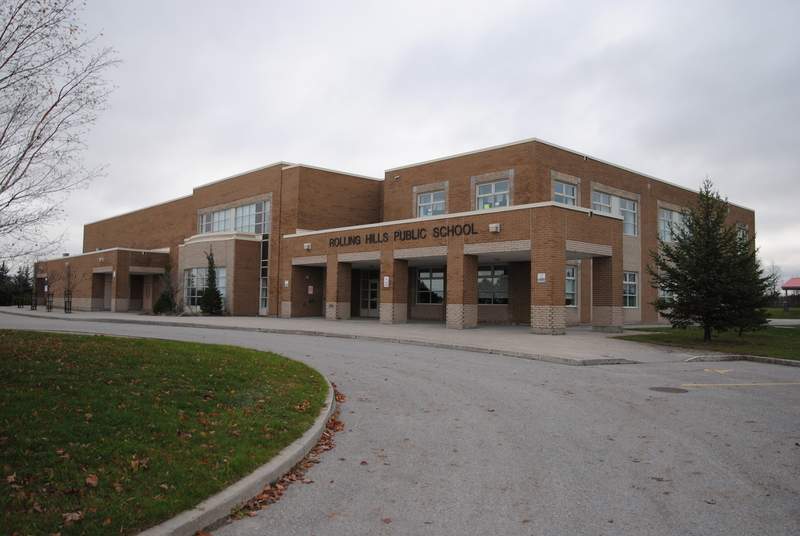 Weldon SS is dedicated to an educational program where all students can learn in a safe environment that encourages, challenges, and enables individuals to realize their full potential. Students are taught the skills necessary for them to become life-long learners and succeed in a global and technological society. We are considering a move from the city into Bethany and your blog provides just about the only detailed and current information about the village. Thank you.